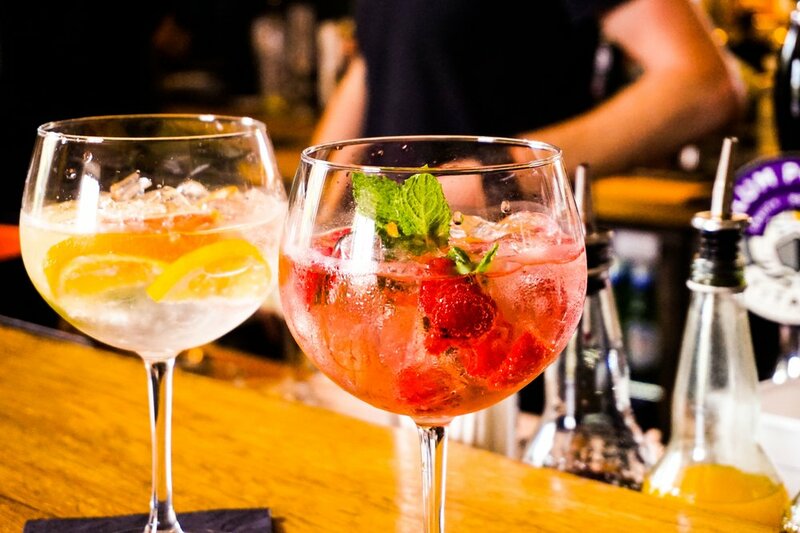 World Gin Day takes place this year on a Saturday, 9 June, and The Whitaker Museum and Art Gallery is capitalising on the event by offering gin lovers and customers an opportunity to enjoy a selection of fine gins while soaking up the stylish Whitaker atmosphere (and hopefully glorious weather). Sunshine permitting, drinks can be taken out of the building so that customers can enjoy the beautiful surroundings of Whitaker Park. 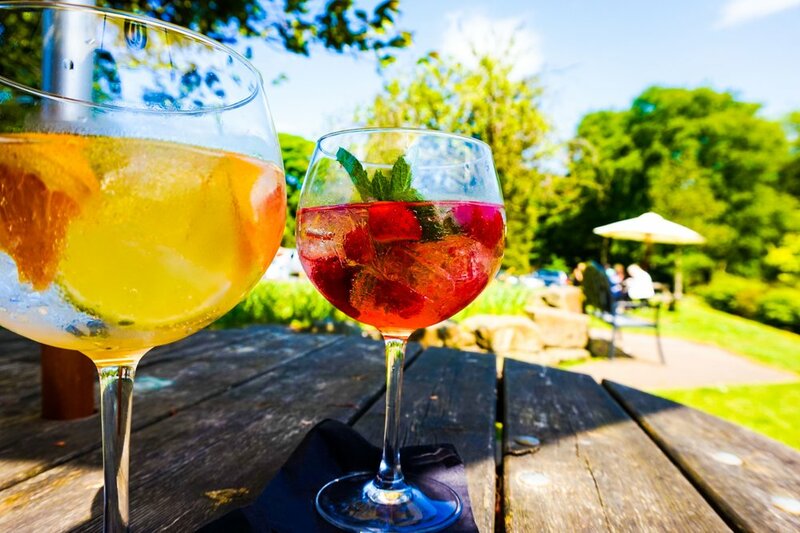 In addition to a range of gins on offer on the day (and into the evening), the Whitaker will be offering a special modified version of its popular Afternoon Tea Experience for World Gin Day only – for £20 per person guests can swap the usual offer of a glass of Prosecco for a relaxing and flavoursome gin instead. The Whitaker uses local suppliers and the highest quality produce for its Afternoon Teas to serve finely cut finger sandwiches, freshly bakes scones and a range of delicate cakes and desserts. The Whitaker Afternoon Tea is available from 1pm until 4pm, and must be booked at least 24 hours in advance to ensure a truly wonderful experience for all. And if afternoon tea isn’t your bag, you can enjoy a light lunch, a full-on dinner or a simple coffee and cake (book in advance to be sure of a seat). Or perhaps just a gin if that’s all you require / desire. The Whitaker building will be open from 10am, when coffee and cake will be available in the café. The Whitaker restaurant opens at 12 noon with last food orders at 4pm, and last orders from the bar will be at 8pm.